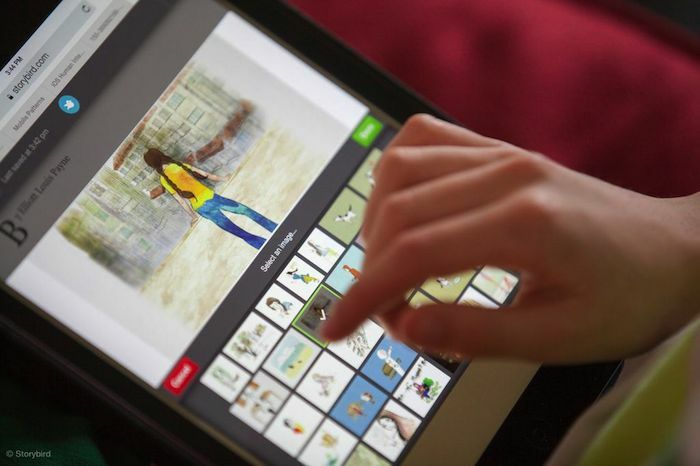 Storybird is an awesome web based app that allows users to create they own picture books. I've featured them in sessions over the years on how this can help engage writers. Storybird recently announced that they are ditching their Freemium model and all tools will be available for educators. Here is the full post from Storybird. Storybird gets it right. They see that things are tough and are doing something that helps teachers and students. If you haven't checked out Storybird lately, take a moment and see what I can do for your classroom.